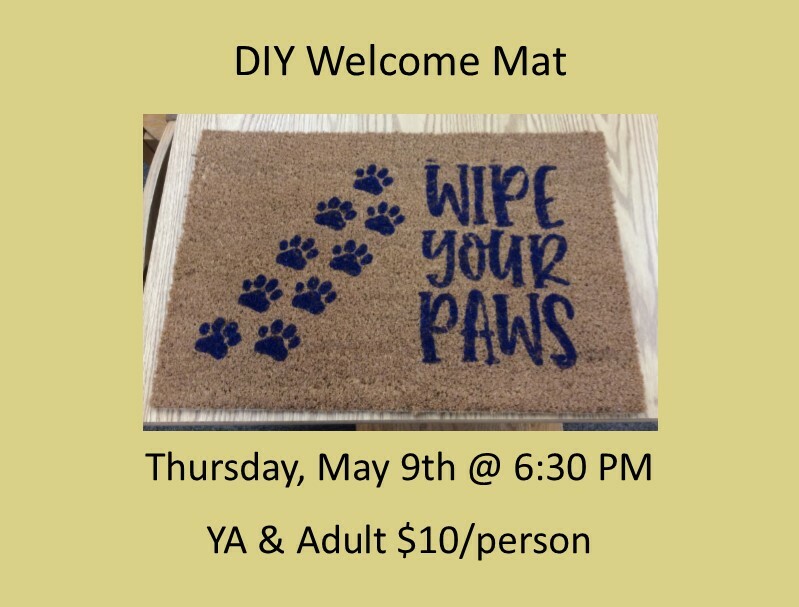 Make your own welcome mat. $10 Materials fee due at time of registration. Space is limited.